Looks like exactly what I ordered, so all good so far. Postage a bit expensive. fast delivery ordered one evening delivered one working day later. 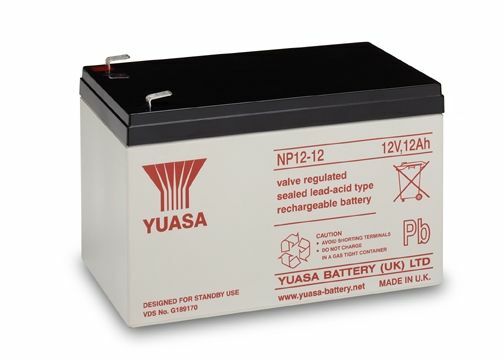 Yuasa are an international battery manufacturer and are one of the leaders in Valve Regulated Lead Acid batteries (VRLA). These batteries are very reliable and they are specifically designed for applications that require a high rate of discharge. 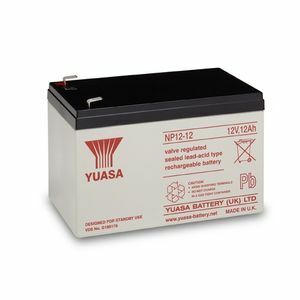 Yuasa's NP batteries have a very long life and have a superior energy density than their competitors. They are fully sealed and equipped with a safe, low pressure venting system.